I purchased before 3 days.but I am unable to acess whatsup. 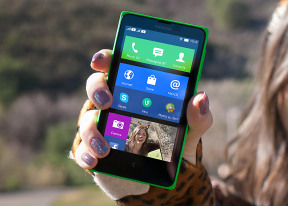 What about games in Nokia X+ ? karan.., 03 Jul 2014its a bad phone waste of money. no big games are played. like candy crush, dr. driving, asphal... moreI think you should probably learn better grammar. its a bad phone waste of money. no big games are played. like candy crush, dr. driving, asphalt 8.
what should I do please tell me guy's.. I Purchased x+ on 24/6/14. all application properly but battery backup not good. 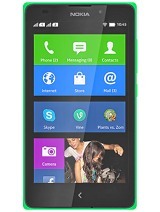 Total of 404 user reviews and opinions for Nokia X+.